A few months ago, Apple announced the iPad Pro 2018. Well, it makes sense to launch the year’s flagship. 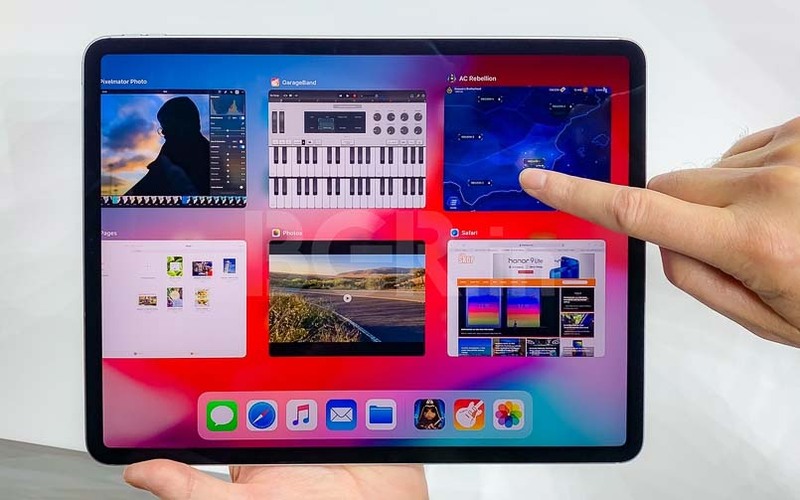 However, considering that it’s so close to the end of the year, and that it is the de facto flagship Apple tablet through most of 2019, I refer to it as the Apple iPad Pro for 2019. Here’s my review after using it for the months since it launched.As I’d noted in my first impressions as well, this iPad Pro has borrowed features from the latest iPhone with Face ID. In fact, it’s improved upon it with support for both portrait and landscape orientations. I’d say it’s such a bummer that Apple didn’t release an update or enable that feature in the iPhone. That way you could unlock your iPhone while you’re lazy on the couch. I often find myself in need of such a feature. The iPad Pro is powered by the A12X Bionic chip, which is an upgrade over last year’s A11X. It boasts of capabilities such as processing 5 trillion operations per second. Those kinds of numbers are impressive, and you tend to expect nothing but the best. But there’s one catch. There’s only so much you do on a tablet. Or mobile computer if you may call it that. The gap there, or problem if you may, lies in the software. The iPad is not a computer. And if you fall in the trap of treating it as one, you will be left disappointed. It stands exactly mid-way between the iPhone and the MacBook. The iPad Pro is a unique product category that serves a unique purpose. To highlight a few things first, the iPad Pro offers storage options of up to 1TB. And you’d ask yourself, what would you do with that much space. That’s precisely why this product category exists. The iPad Pro isn’t built for you to type documents. Although you can. It’s built for the creative professional, the artist, the doodler, the visual graphics person, the video editor and more. There’s a segment of such professionals who also believe otherwise. It’s for all the incremental tasks you want to perform on an existing piece of work. If you’re stressed over a project that’s lagging schedule, or capture thoughts on it, then the iPad Pro comes in handy. In case you’re using suites by Adobe, Autodesk or Microsoft, then you can exploit the cloud storage services provided by them to sync your files between devices whether Windows, Mac or iOS and continue seamlessly. Whether you throw in an AutoCad, Photoshop or just plain old video files in GBs to process, the iPad Pro can work with it effortlessly. The change in this iPad Pro is the USB type-C connectivity standard. With this, you can connect accessories and even a digital camera to sync files you want to work with. What’s more, you can also charge your iPhone! Given my limited use, the iPad lasts well over a day, sometimes beyond 2 days. Apple claims all-day battery life for the iPad Pro 2018. And yes, coming back to the use of USB Type-C, it’s an inconvenience. Sure it’s needed to deliver higher power, but the convenience of using your iPad charger to charge your iPhone faster is now not as convenient. As I mentioned during my first impressions of the device, Apple has done a good incorporating facial authentication. On the iPad Pro it’s far better than the iPhone. Like the iPhone, all you need to do is gaze at the screen and you’re let in. It’s that simple. The new iPad Pro is sleek and contemporary. It’s got curved corners, but a rectangular cross-section. It’s minimalist, which is the standard Apple approach to design. 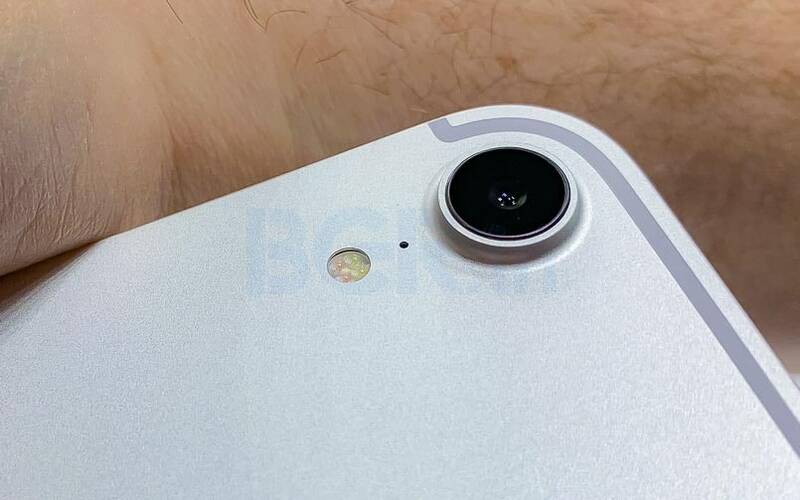 But it’d look more like a blown out iPhone SE or iPhone 5S to give you an idea of the design language. However, modifications such as Face ID, and an impressive speaker system means that it’s feature packed. I’ve treated it with love over all these months, and despite reports of it being susceptible to bends, mine’s still going strong. If you don’t abuse this piece of hardware, it will last you. That lack of a home button means that you now have more of what you need on a tablet – display. The latest iPad runs iOS 12. The OS supports group Facetime conversations with up to 32 people. Although possibilities of you needing that feature is low, given the popularity of Android in India. Besides Group FaceTime, there’s also support for 70 new emojis. But none of that would compel you to buy the Apple iPad Pro. It’s apps like Procreate that bring out the best of what a tablet can do. It’s the best a creator can get. With the Apple Pencil, Procreate can help you do brush lettering, calligraphy, typography, doodling, painting, sketching, inking, art, and so much more. I’ve discovered numerous communities on Instagram, Facebook and YouTube after playing around with Procreate on the iPad Pro. While the Apple iPad Pro is available with a cellular LTE variant, it’s still limited to working on just Airtel and Reliance Jio. It’s disappointing that the other operators haven’t begun support for eSIM even a year after devices launched in India. In case you’re hopeful of getting your hands on the LTE variant, be mindful of the fact that you won’t be able to use it on Vodafone Idea or BSNL, MTNL. The Apple iPad is incomplete without either/and two additional purchases. First is the Apple Pencil. Second is the Folio Keyboard. And they’re not cheap by any means. When I mentioned about Procreate as an app, it thrives on the Apple Pencil. The new Apple Pencil has some new features. To begin with, there’s a new magnetic snap on and charging. The pairing process is simple and convenient as well. You simply snap on the Pencil to the side of the iPad (top in landscape orientation) and it readily pairs with the iPad Pro. The folio keyboard function in the same familiar manner as the previous edition, and on a 12.9-inch iPad Pro provides a healthy real estate for it to feel just like a full-fledged laptop. The 10.5-inch laptop, though, offers more convenient mobility. The price is the main reason why this is the iPad of 2019. Possibly even 2020. Going by the rate at which Apple products are priced dearly over the past couple of years, this is likely going to be the iPad you’d consider for a couple of years. Unless, of course, Apple changes its pricing strategy for India. Currently, there’s no evidence to suggest otherwise. So how much does this piece of technology cost you? It starts at Rs 71,900 for the 11-inch Wi-Fi only model. The Wi-Fi + Cellular variant starts at Rs 85,900. Similarly, the 12.9-inch iPad Pro starts at Rs 89,900 for the Wi-Fi only variant. For the Wi-Fi + Cellular variant, you will need to shell out Rs 103,900. You’d still not be able to exploit the exciting features of apps such as Procreate (which is highly recommended on the iPad Pro). The new second-generation Apple Pencil would cost you Rs 10,900. Similarly, the folio keyboard for the 11-inch Apple iPad Pro will set you back by an additional Rs 15,900. 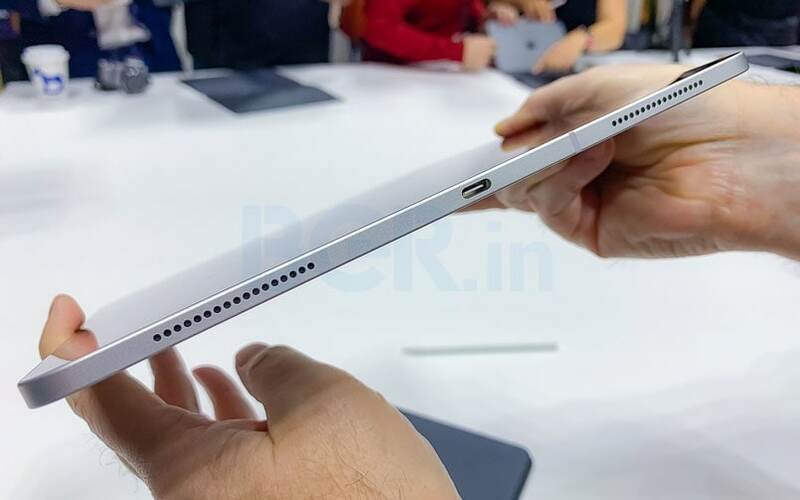 However, the 12.9-inch iPad Pro keyboard will cost you Rs 17,900. If you’re pondering over the iPad Pro, do consider these factors. Especially if you’re thinking of opting for the keyboard with the iPad Pro, then you’d find yourself spending close to what a MacBook costs. Besides, you will not be able to run all the apps that run on a Mac. At least not until late 2020 when Apple has committed toward bringing iOS and macOS apps together. But that’s a separate story altogether. 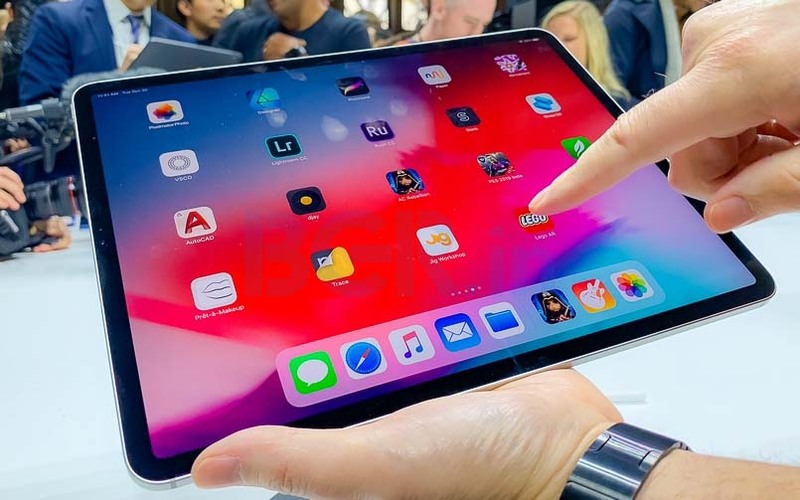 For most of this year, the Apple iPad Pro 2018 will be the device you would consider and should serve all your needs effortlessly.